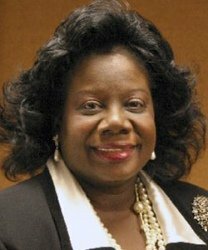 First African American female to sponsor a bill to ban smoking in the public environment while a Member of the Michigan Legislature (2002). Due to term limits, she had to leave her office before the bill passed the House and Senate (2009). She currently is a Genesee County (Michigan) Commissioner.